Pomona Valley Veterinary Hospital: DOES MY PET NEED HEALTH INSURANCE? IT IS RECOMMENDED TO GET PET INSURANCE FOR YOUR PET. ACCIDENTS AND ILLNESSES: If your pet ever gets hit by a car or decides to eat something he shouldn't. PRESCRIPTION MEDICATIONS: FDA-approved medication prescribed by us for most deseases are covered. SURGERIES: We hope you'll never need to utilize this part of coverage, but certain plans from VPI will definitely help financially. 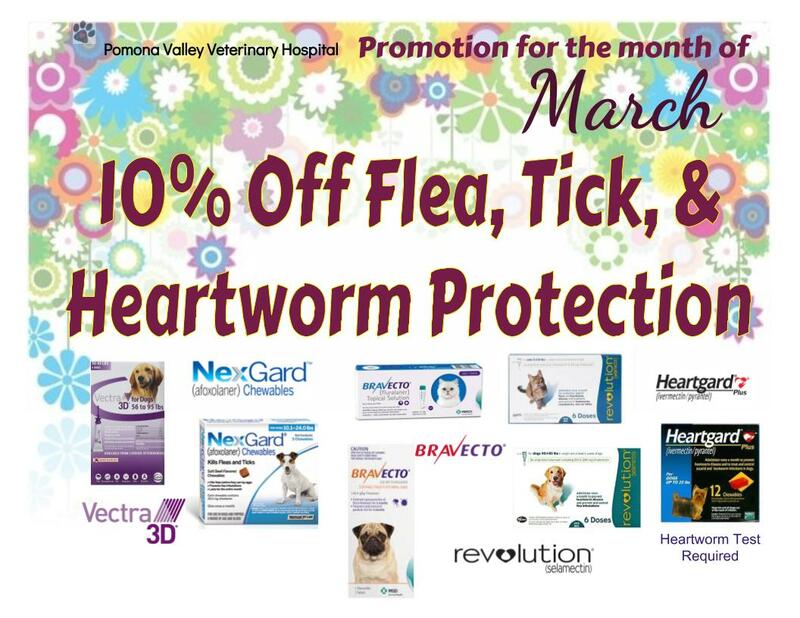 VACCINATIONS, SPAY/NEUTER, PRESCRIPTION FLEA CONTROL AND SO MUCH MORE! Ask us for more details on VPI PET INSURANCE.